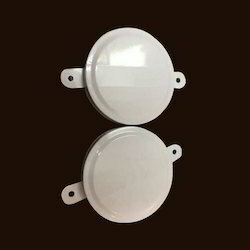 We are a leading Manufacturer of metal drum cap seal, aluminium cap seal, 4 inches drum cap seals, 2 inches drum cap seals, cap seals and gasket drum cap seal from New Delhi, India. 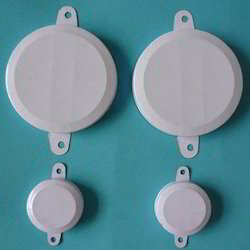 We are offering Metal Drum Cap Seal to our clients. Delivery Should be delivered in cartons. 50 mm Dai - 1000 Nos. 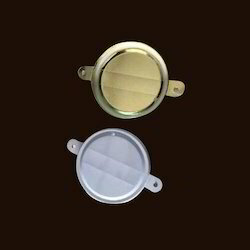 We have established our supremacy in the market as one of the prominent firms engaged in offering Aluminium Cap Seal of the best quality to clients. Backed by the team of skilled professionals, we are exporting and supplying a wide assortment of 4 Inches Drum Cap Seals. This cap seal is manufactured using the best grade raw material and components with the aid of latest technology in accordance with the international standards. Our offered range is cherished by the clients all across the country. Available in various specifications, these can also be customized as per the varied requirements of clients. 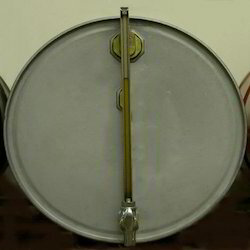 We are offering 2 Inches Drum Cap Seals to our clients. Besides, we have installed modern amenities necessary for the safe storage of the lot. 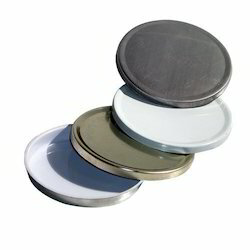 Our expertise helps us offer the best quality of Cap Seal at the most affordable prices. These seals are manufactured in accordance with industrial quality standards based on the client’s furnished specifications. These seals are highly resistant to corrosion and abrasion. These can be easily installed and maintained. Stringently tested for quality, these seals are available to clients within the stipulated frame of time. The assistance of our experienced quality analyst guarantees us that we make use of quality raw materials for the production of Gasket Drum Cap Seal. Therefore, our buyers enjoy flawless products. We have a well-organized warehouse that is divided into specified areas according to technological operations in order to automate inbound, outbound and in-stock operations. This helps us in making quick deliveries in the shortest time span.